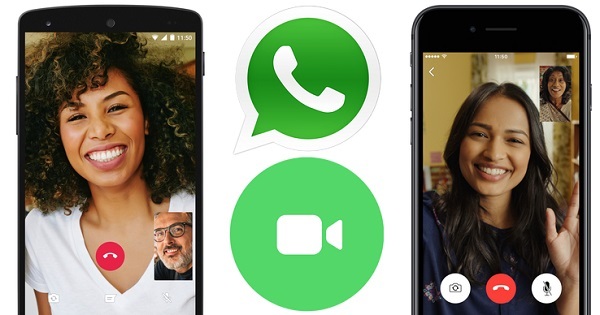 Now WhatsApp has finally released video calling feature worldwide on Android, iOS, and Windows platform, things might become easier for you if you use WhatsApp for audio calling. 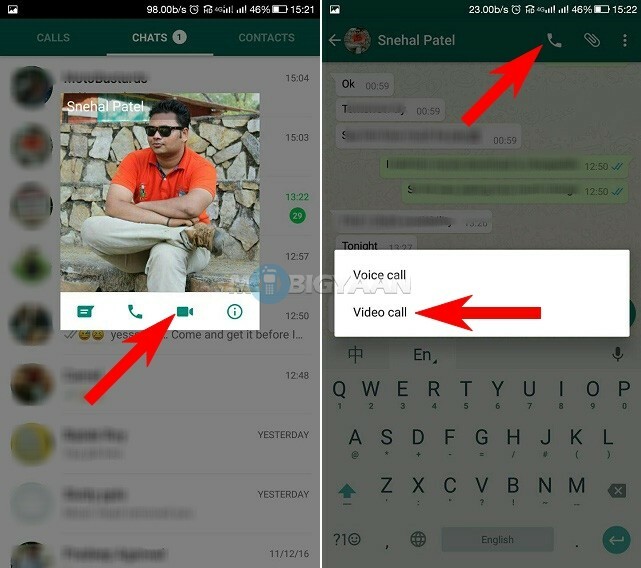 The feature allows you to make video calls on WhatsApp. 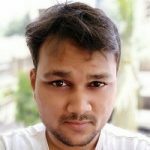 Till now, the WhatsApp video calling feature was in BETA build but now it is available for these Major platforms – Android phones, iPhones, and Windows phones. This much-anticipated feature can be a big threat to the to existing rivals, including Skype, FaceTime, LINE, Viber, and Google Duo to name a few. That also includes Facebook’s own Messenger app. To make video calls on WhatsApp, you need to update to the latest version of WhatsApp from the respective app store. Visit the app store on your phone and update your WhatsApp. For Android users, you can directly hit the link WhatsApp.com/Android and get the latest APK or just visit the Play Store and download the app. If you are a beta, then you probably have tried its video calling ability. You can also tap the profile picture from the main screen and call your contacts like I have shown. During the call, the picture-in-picture video feed is displayed. There are options to switch the front and rear camera and mute the microphone. Please note that to make calls on WhatsApp, the receiving end should also be running the latest version of WhatsApp or at least a WhatsApp build that supports this feature. Do ask us in the comments if it doesn’t work for you. We might be able to provide a solution. Also, check more How-To Guides for more guides.